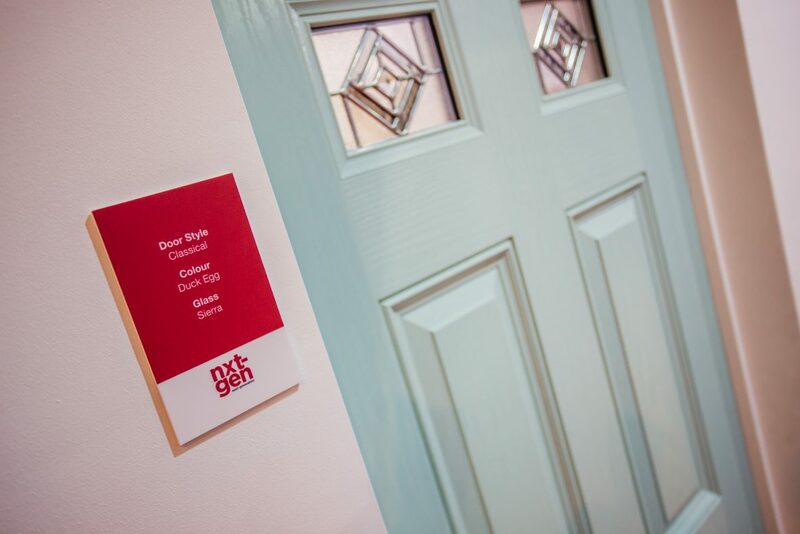 We never stand still at Distinction Doors. 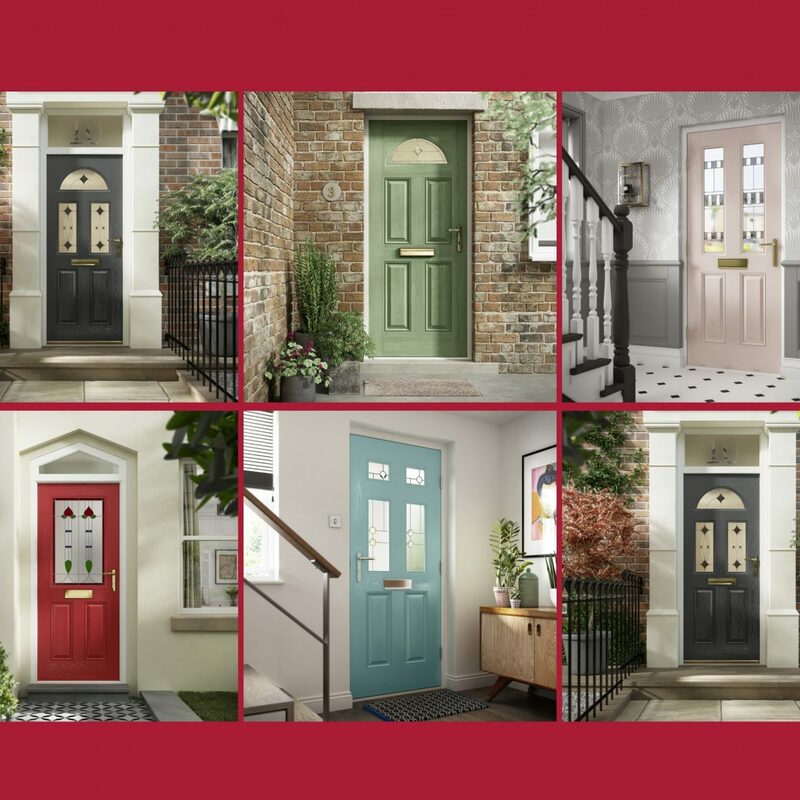 Whilst we feel the choice and quality of our doors are unparalleled; we are constantly striving to raise the bar, to improve our products and to give our customers more. This can be seen very clearly in the latest addition to our range. It’s called next-generation, and for very good reason. 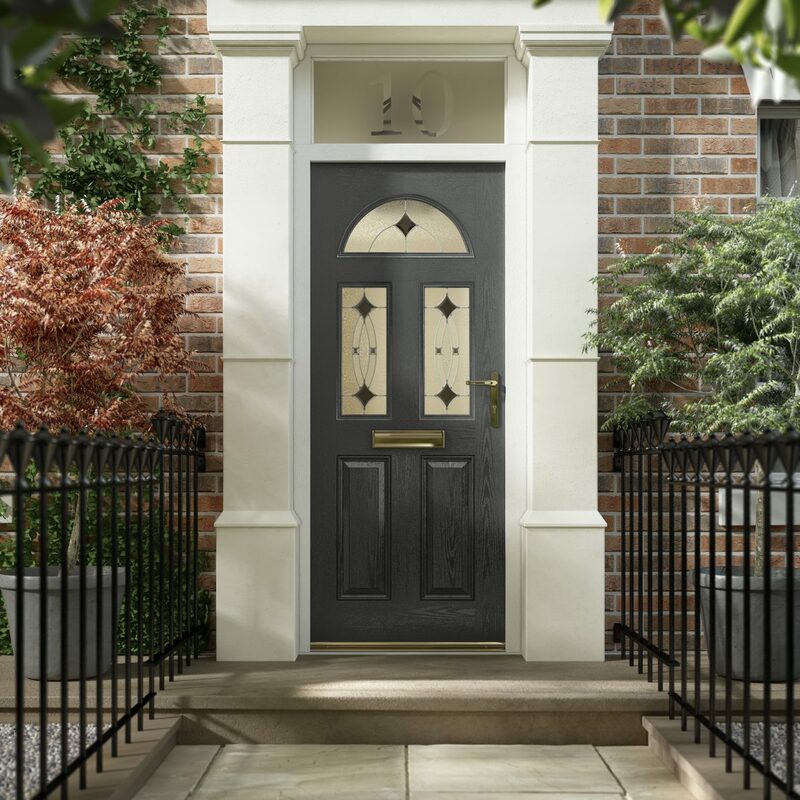 The range features our latest innovation where the flush-fitted innerframe sits level with the moulding to give sleek lines and a finish which is unsurpassed. Symmetry and balance are also very much key elements as we want you to look at your door and feel it is perfect in every way. What makes a nxt-gen door so special?